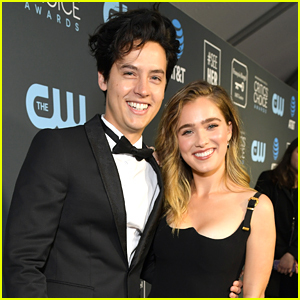 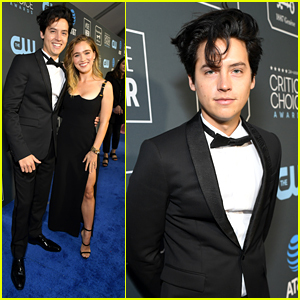 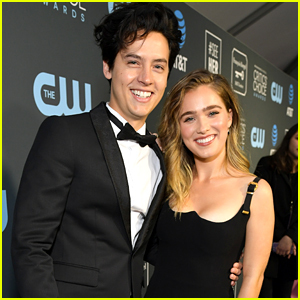 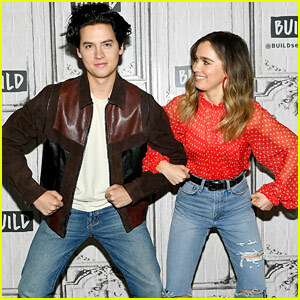 Cole Sprouse & Haley Lu Richardson Get Silly During Their Press Appearance! 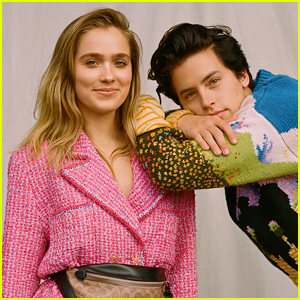 | Cole Sprouse, Haley Lu Richardson | Just Jared Jr.
Cole Sprouse had a little fun with his co-star Haley Lu Richardson today! 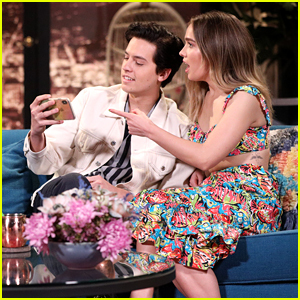 The pair are in New York City to promote their film Five Feet Apart, and they hit up the Build Series on Tuesday (March 12) to chat about the new movie. 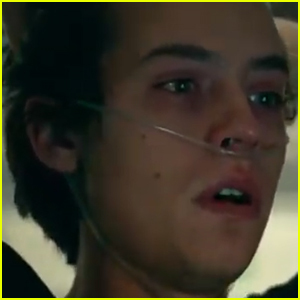 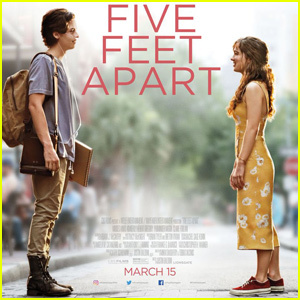 Five Feet Apart is set to hit theaters on Friday (March 15) – be sure to check it out when it’s out.